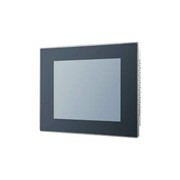 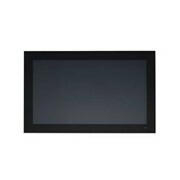 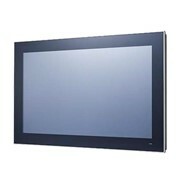 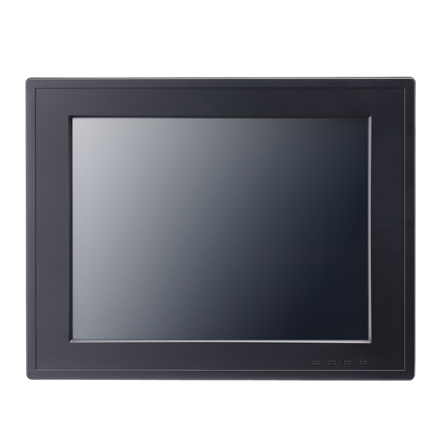 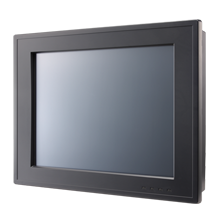 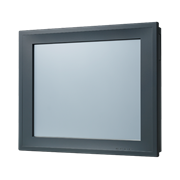 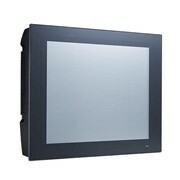 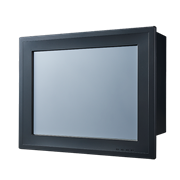 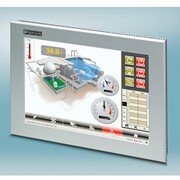 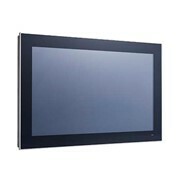 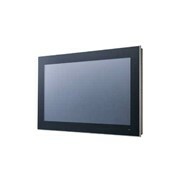 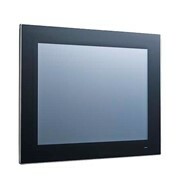 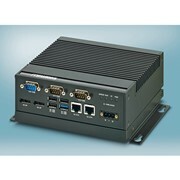 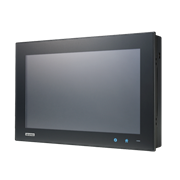 12.1" Fanless Panel PC with Intel® Atom™ D2550 Processor.The PPC-3120 is a new, 12.1" Panel PC equipped with an Intel® Atom™ processor D2550. easy. 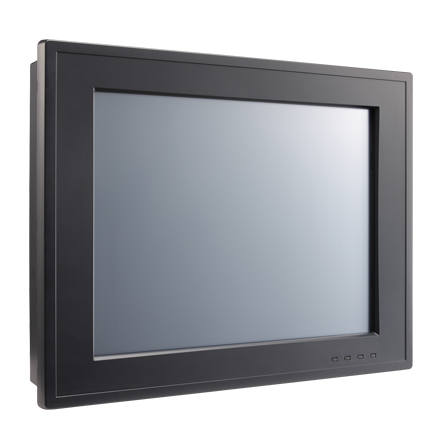 With a user friendly design it comes with it comes with front panel LED indicators that show power on/off, storage access, and LAN activity.